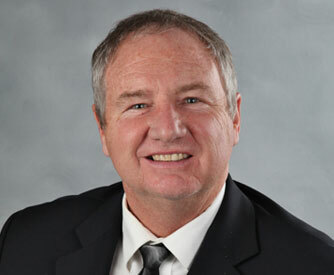 Under The Trans Group brand, John Corr, Jr. oversees the Corr family of companies. 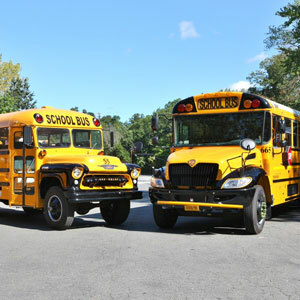 With its beginnings in New York over 50 years ago, these companies today operate more than 1,300 vehicles, employ well over 2,000 employees and provide transportation services to hundreds of thousands of passengers annually — making the companies of The Trans Group brand one of the region’s largest school and transit transportation operations. The focus of The Trans Group is to provide safe, reliable, and cost effective bus service to those who depend on us for their transportation needs. We continually strive to improve the quality of our operations and pride ourselves on creating and maintaining a positive work environment for employees. The Trans Group, LLC had its beginnings over 50 years ago in Bayside, New York. During the summer of 1952, the Corr family began operating vans to provide transportation for children attending summer camps. 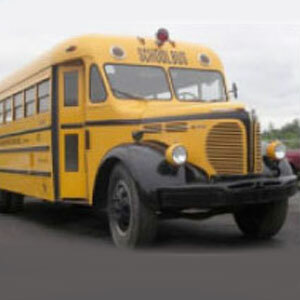 In 1957, the Corr family was awarded their first school bus contract for Westbury School District in New York. Through hard work and a dedication to customer service and safety, the business grew and soon the family was awarded their second contract with Island Tree’s School District. Shortly thereafter, they were awarded the contract with Lindenhurst School District. 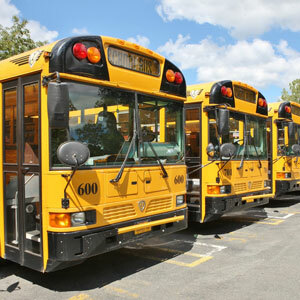 In 1962, the Corr family formed the first of The Trans Group companies, Educational Bus Transportation Inc. In 1964, the Corr family purchased Bornscheuer Bus Company, which at the time was providing transit services for Suffolk County, New York. During the years that followed, the Company expanded to provide service for the East Ramapo, Ramapo Central & Pearl River School Districts in Upstate New York and then Massapequa and Farmingdale School Districts on Long Island. We have also provided all of the transportation services for the Rockland County Pre-school programs and Head Start operations in New York. The Company also expanded its transit operations to include the transit service for the Route 110 corridor that travels from Halesite in Huntington to the Amityville and Copiague Rail Stations. This route has grown to become the busiest in all of Suffolk County, with over 800,000 passengers each year utilizing the service. There is no greater responsibility than to transport young children and adults. It is for this reason that the safety of our passengers is our foremost concern.